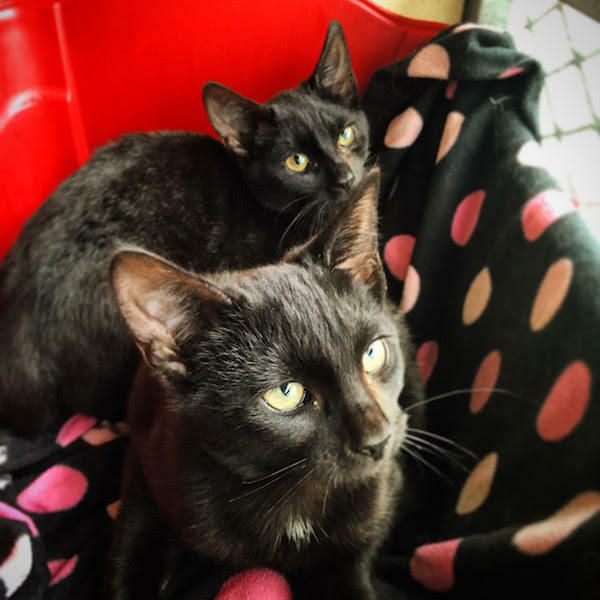 Ebony and Onyx were brought into our branch for rehoming due to previous owner unable to cope. They are very much a couple and enjoy each others company. 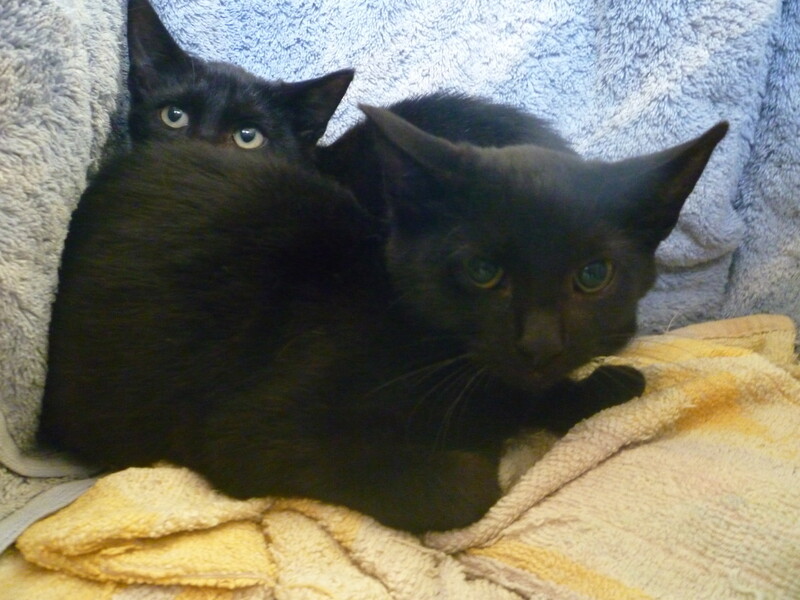 They are housetrained and have had their flea and worming treatments and have been vaccinated. They will be neutered and microchiped when they are old enough at our expense with our vets. If you would like to meet this charming couple please give us a call.